We make the softest and brightest muslin essentials which every Mummy and baby love. 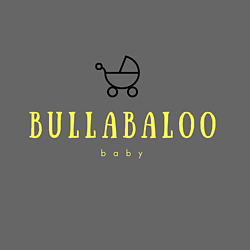 We created Bullabaloo out of a desire to bring bright, bold and marshmallowy-soft muslin essentials which are practical to ease daily parenting duties. 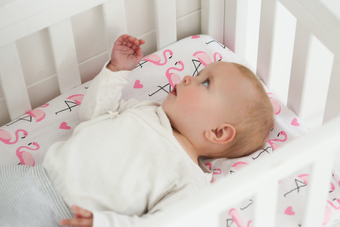 All of our pieces are made using our Award-Winning, signature blend of bamboo cotton which is naturally antibacterial and hypoallergenic; perfect and safe for baby's delicate skin. We have recently developed a range of bold clothing which has been a success so far and we aim to build upon this existing range using only the safest and practical of fabrics which are delicate on your little ones' skin as well as being durable. Welcome to Bullabaloo and thank you for stopping by. Fast and frequent deliveries Mon-Fri (excluding UK Public Holidays). Order before 2pm for same day despatch. We offer Next Day Delivery at an extra cost and we ship internationally.